Sinead Davies (nee Siggins) was born in Ireland. She received her Art Education in London. She now lives and works in Sydney. Sinead Davies moved to Australia in 1983 and is an Australian Citizen. 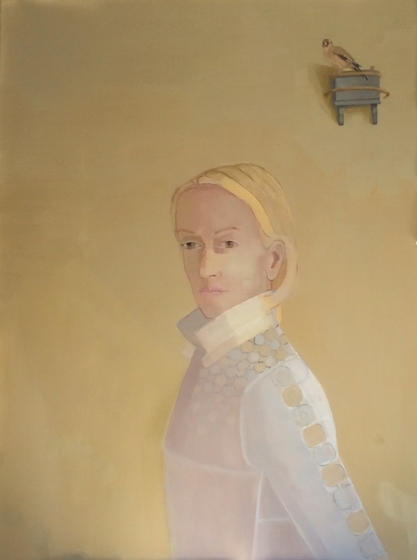 Sinead works from the figure, and her portraits take a long time to develop, with planes of colour defining form and describing light. 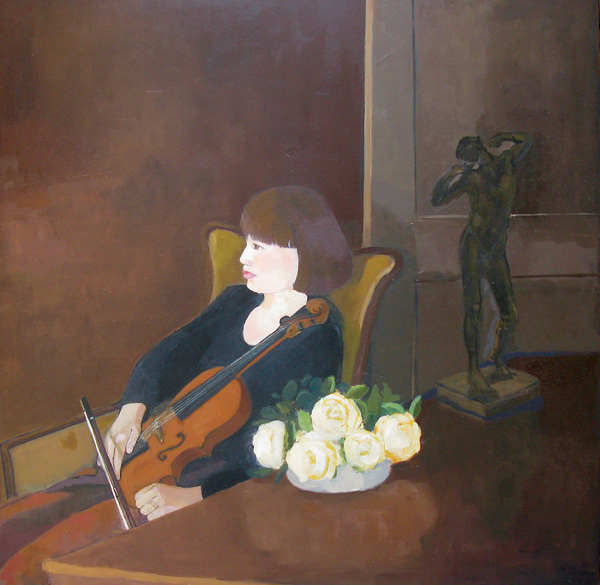 Sinead also paints still life subjects, and land based images, often including the figure, and sometimes the sea. 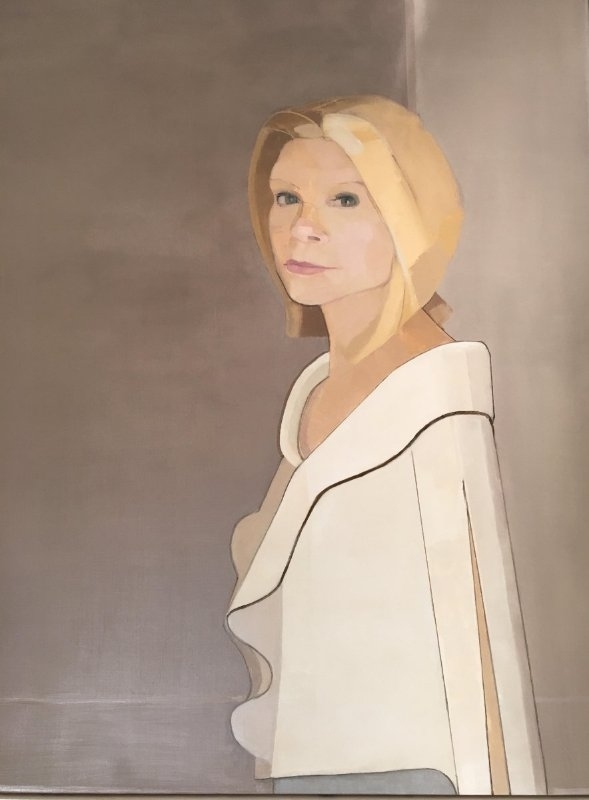 Her paintings have been finalists in the major national portrait awards in Australia. 2017 – Salon des Refuses – S.H. Ervin Gallery Sydney. 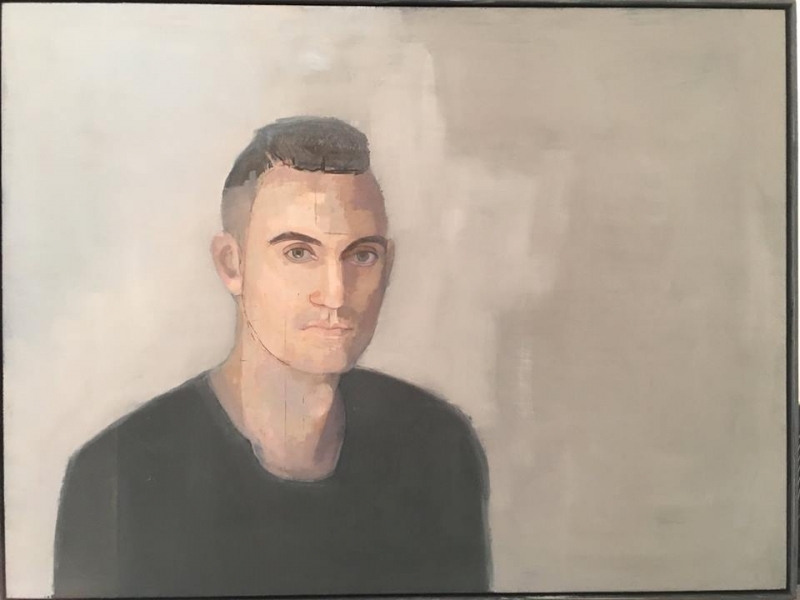 2016 – WA Black Swan Portrait Prize, Perth. 2010 – Salon des Refuses – S.H. Ervin Gallery Sydney. 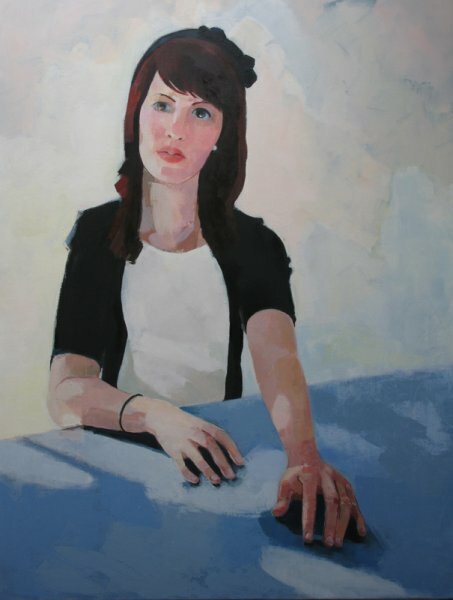 2009 – Portia Geach Memorial Portrait Prize S.H. Ervin Gallery Sydney. 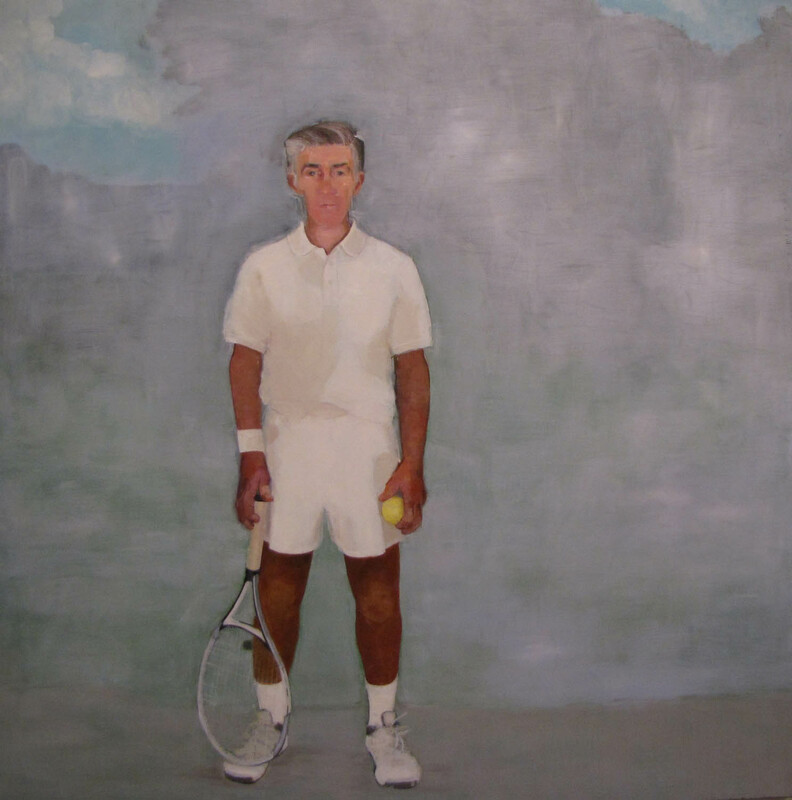 2008 – Doug Moran National Portrait Prize Exhibition State Library Sydney. 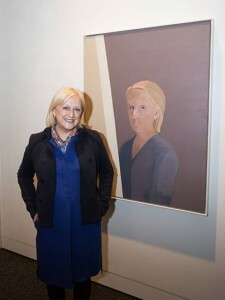 2008 – The Blake Art Prize for Religious Painting Exhibition. National Art School Gallery Sydney. 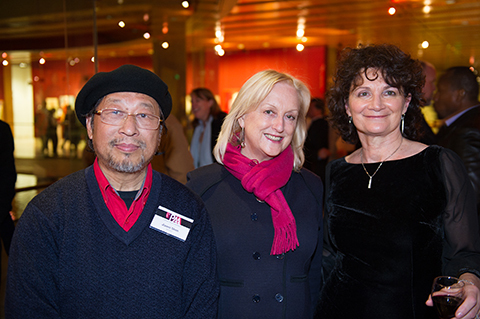 2009/08 – ANL Marine Art Prize Exhibition Melbourne. 2006 – Portia Geach Memorial Portrait Prize S.H. Ervin Gallery Sydney. 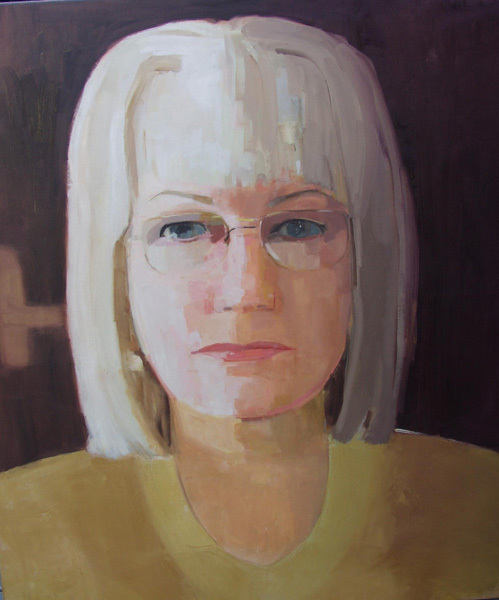 2005 – Portia Geach Memorial Portrait Prize S.H. Ervin Gallery Sydney. 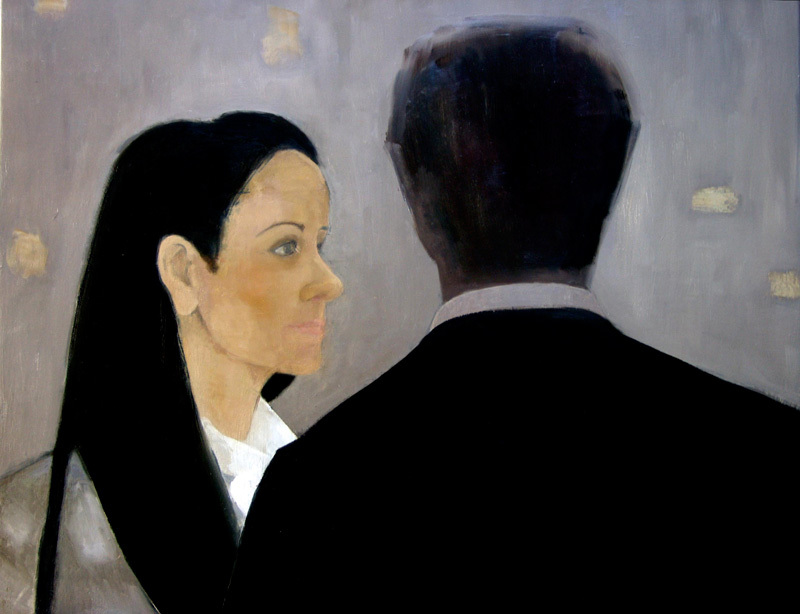 2005 – Mixed Exhibition Maunsell Hughes/Barry Stern Gallery Paddington. 1982 – Selected for British Drawing at the Hayward Gallery. 1982 – Selected for Camden Arts Annual Exhibition London . 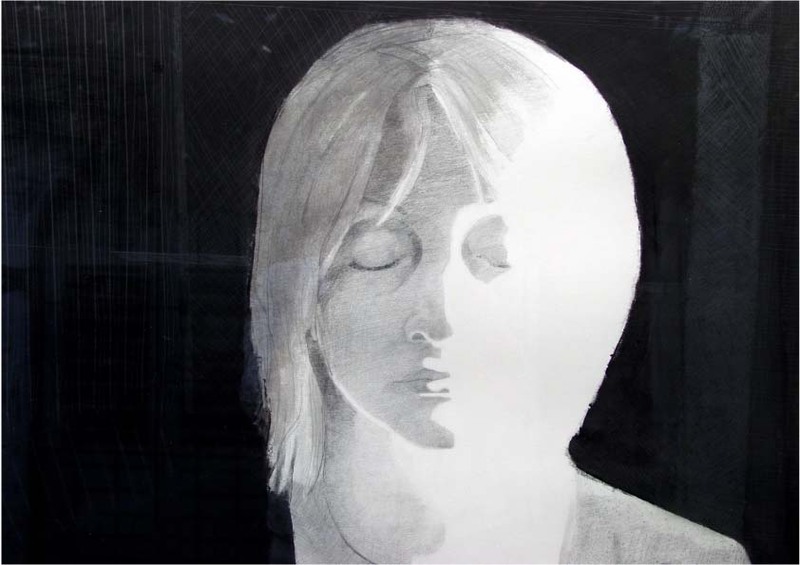 1981 – Selected to represent Ireland in the Cleveland International Drawing Biennale. 1980 – Selected for the British National Travelling Exhibition Tolly Cobbold. 2017 Master of Art, University of New South Wales Art & Design.